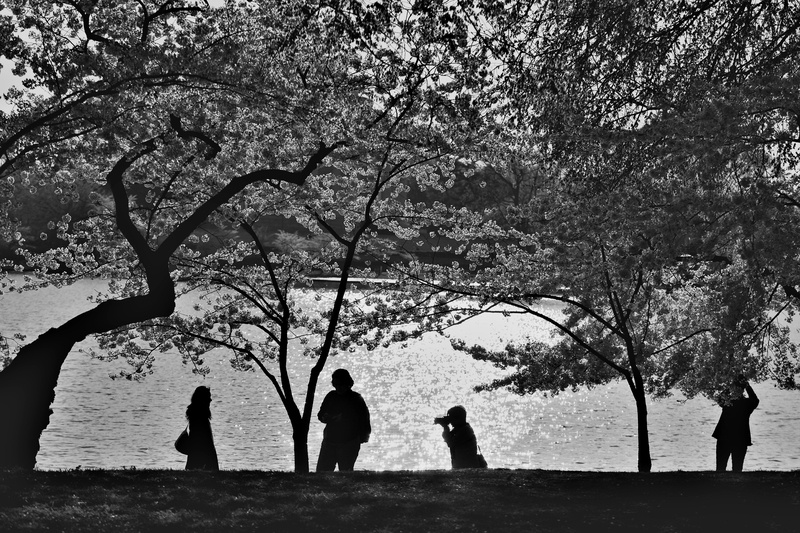 Published 04/03/2010 at 2880 × 1920 in Of cherry blossoms, rowing sculls, and springtime things . . .